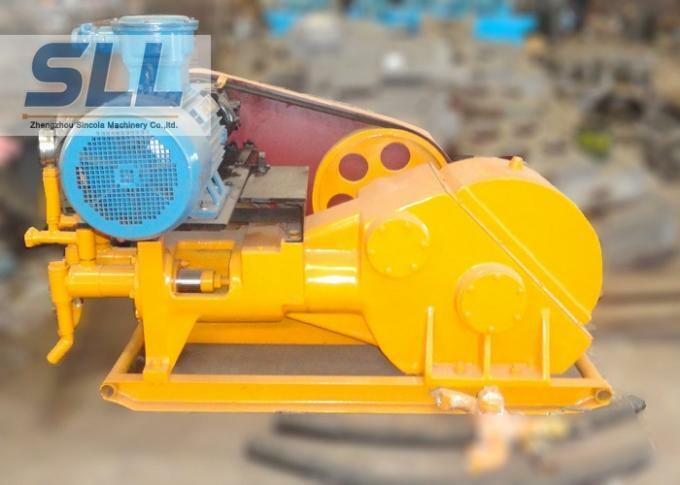 We are a high-technology, modern enterprise professionally engaged in the R&D and manufacturing of mortra pump, shotcrete machine plaster machine and wall rendering machine,concrete pump etc. Needs and development of a comprehensive analysis of international users, our company engaged in international expert guidance, the study has been made a number of patents. Our technical experts from the United States, Germany, Italy and other multinational team of experts. 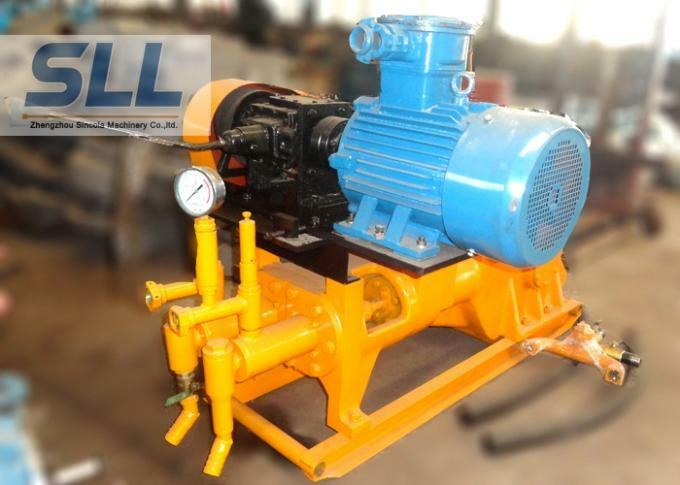 Accumulated a lot of mature technology, high quality raw material source, perfect processing facilities, positive endeavor work team, laid a solid foundation for the company stable development. Accurate positioning development and perfect system of new products expand more broad market space for the company. We established a dynamic market service system and rapid response system of technical support. To ensure efficient and timely service for the user through remote support, on-site maintenance, on-site training way of rapid response, etc. Achieve service product standardization, professional service personnel, service behavior standardization, service management modernization, let the customer no matter where can fully enjoy our timely and efficient after-sales service. We will make unremitting efforts, in the provision of quality products at the same time, give the trust and after-sales service to users. Zhengzhou Sincola always adhere to keep moving forward"Pioneering and innovative, winning quality, sincere service" business philosophy, to a modern high-tech enterprise move forward! At the same time, we in line with the management aim of professional, integrity, enthusiasm, actively explore more sales channels, to dig more potential business opportunities, to grow together with the new and old customers. Zhengzhou Sincola wholeheartedly welcome all sectors of society hand in hand to cooperate! A: There are many models for you to chose. 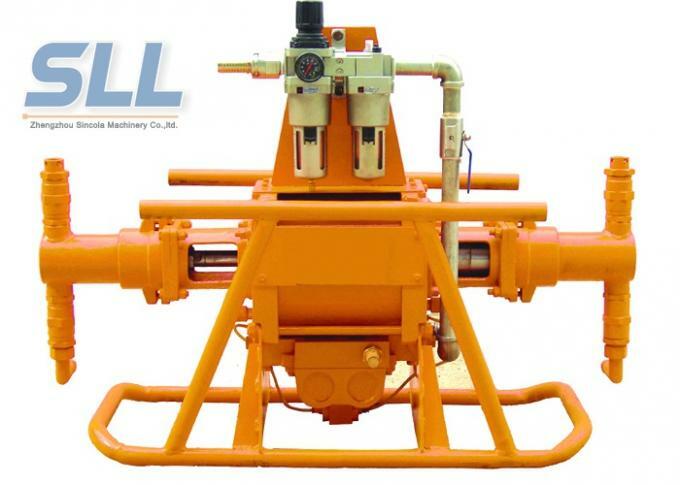 please tell us the application, materials, output and pressure you want, will suggest you most suitable machine. A: Yes. Machine can customized for you according to your needs. 3. Q: Do i need technical skills to operate this machine? A: Yes. Please read the Operation Instruction for some basic technical skills. And, we provide online and on-site technical training if necessary. 4. Q: What should we do if there are some problems with the machine? A: You can refer to the Operate Instruction or call our 24-hour service online. Also, our engineers are available to service overseas. 5. Q: What is the delivery date? 6. Q: what is the package? 7. Q: How to place an order? A: Both online order and offline order are acceptable. It is suggested to place online order with a trade assurance to get full protection for this order. 8. Q :How to pay for this order?